Twitter Erupts After Kevin Atwater Is Shot on ‘Chicago P.D.’ — Does He Make It? With the return of Season 6 of Chicago P.D., fans were left wondering if another beloved character would be leaving the show … for good. 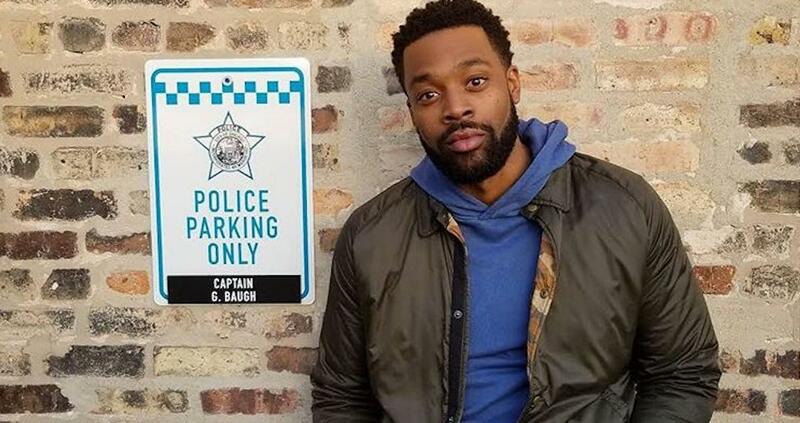 Actor Jesse Lee Soffer who plays Detective Jay Halstead on the hit NBC show, sent fans into a frenzy after he shared a photo of his costar LaRoyce Hawkins, who plays officer Kevin Atwater, on Instagram. 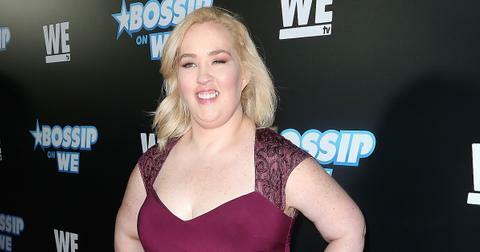 During the show’s return, Kevin was shot and loses consciousness in the street. Cue our heart rates skyrocketing as we didn’t know if he was going to make it through. The track record of the CPD writers had us panicking as we never know when one TV moment will be a character’s final goodbye on this show. Yes, we are referring to the Season 5 finale, in which Alvin Olinsky (played by Elias Koteas) was stabbed to death. We are still recovering from this character loss! Oh, and the loss of Nadia Decotis (Stella Maeve) and Justin Voight (Josh Segarra). 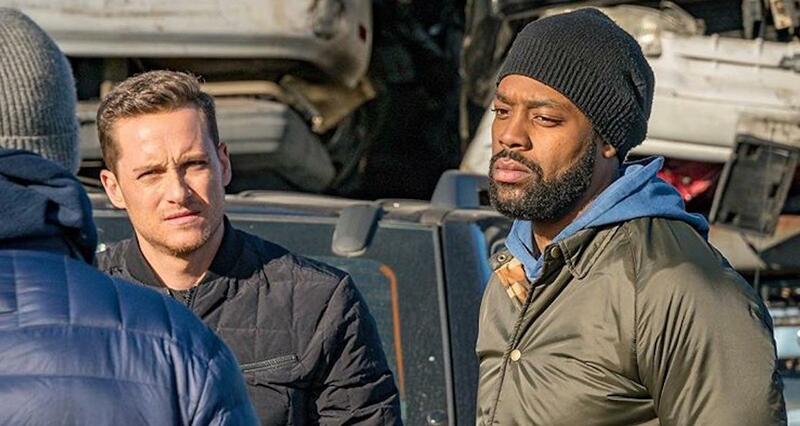 So, when Kevin is shot, we definitely had to hold our breath, and couldn’t stop wondering: Is LaRoyce leaving the popular crime-drama? Luckily, the writers had mercy on our poor hearts and he survives a tricky surgery post-shooting. However, fans of the show were quick to react to Kevin’s shooting, and some were not about to say goodbye to another great character. Laroyce was also relieved, tweeting, "I'ma be aight y’all... It’s a War goin on, I can’t go nowhere." The writers of Chicago P.D. definitely know how to keep audiences on their toes. 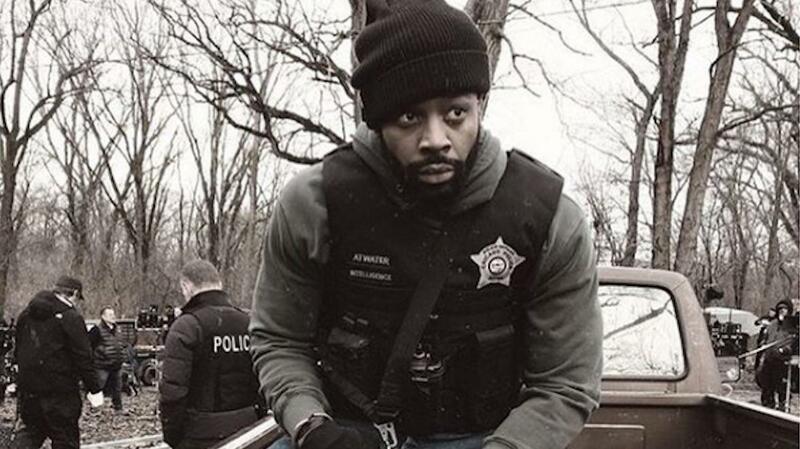 "This suspense is killing, you better be okay Atwater," one fan tweeted before another added, "All I know is that Atwater betta not die #ChicagoPD. Y'all playing with my blood pressure." When another viewer tweeted "You better live Atwater," LaRoyce cheekily responded, "Ima do my best," hinting he wasn't leaving the show anytime soon. And LaRoyce has some ideas for what his character should do next. "At this point, I would love to dig deeper into all of the fields," he told The Knockturnal. "I think you’ve see Atwater be the heart and the muscle, you’ve seen him be something like a family guy, we’ve seen him be that confidant that his friends can depend on. Now it’s time for us to see how he loves and I’m excited about that, and hopefully, we plant the seed for him love more." We are definitely excited to see how each characters’ storylines play out until the end of season 6. Though, at Chicago P.D. anyone can be on the chopping block. 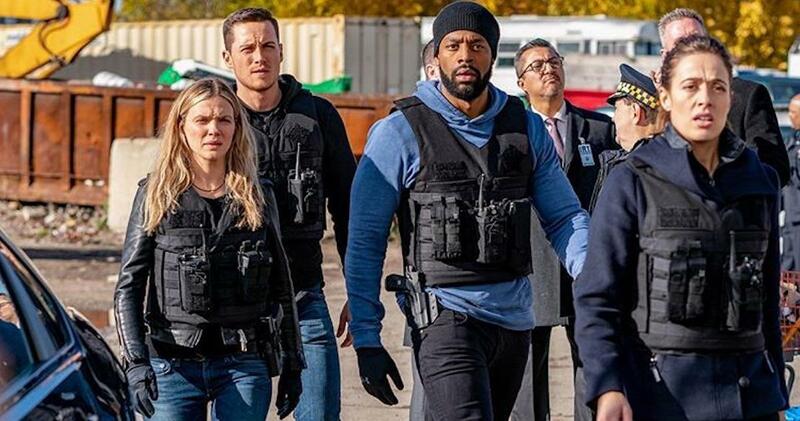 In a promo for next week’s episode titled “Outrage,” detective Halstead and the gang chase down a heroin supplier, but cross paths with an old foe that was recently released from prison. Jay’s history with the convicted criminal will cause drama for the team as they try to send him back to prison. So, as the promo states: "Is it justice, or payback?" Watch new episodes of Chicago P.D. on Wednesdays at 10 p.m. EST on NBC.